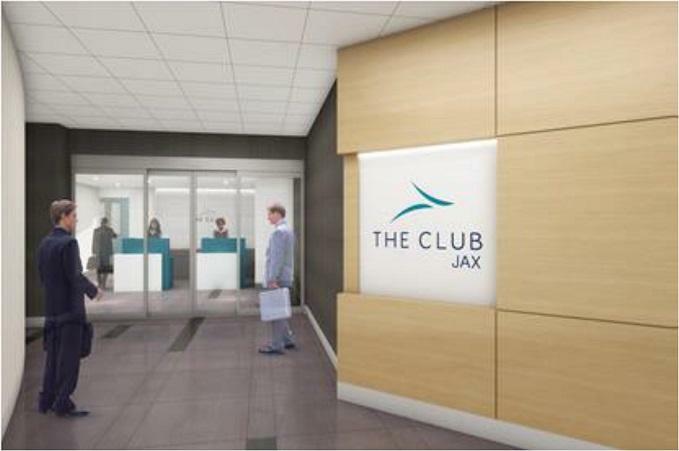 The Jacksonville airport will open a premium lounge early next year, if all goes to plan. 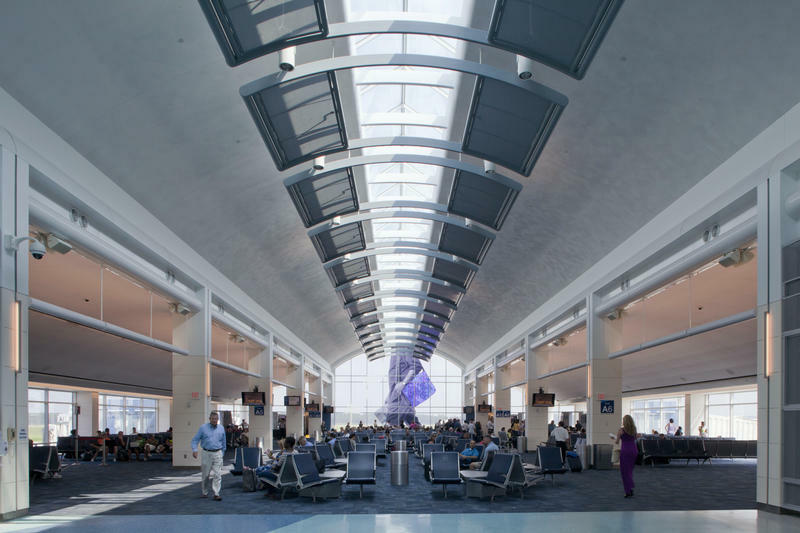 The Jacksonville International Airport (JIA) has hit a new all-time April high with 545,386 passengers arriving and departing last month, a 13.55 percent increase over April 2017. 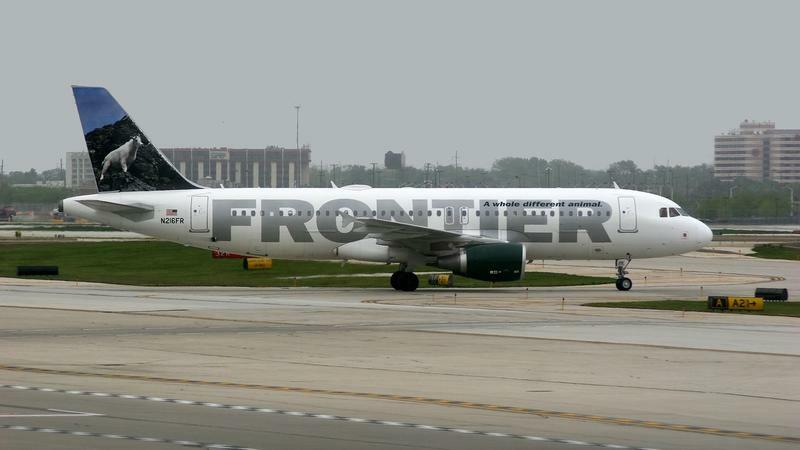 Frontier Airlines is continuing its expansion in Jacksonville. Jacksonville International Airport officials are asking travelers to call airlines before showing up for flights Wednesday. Parking fees at Jacksonville International Airport will be going up June 1. 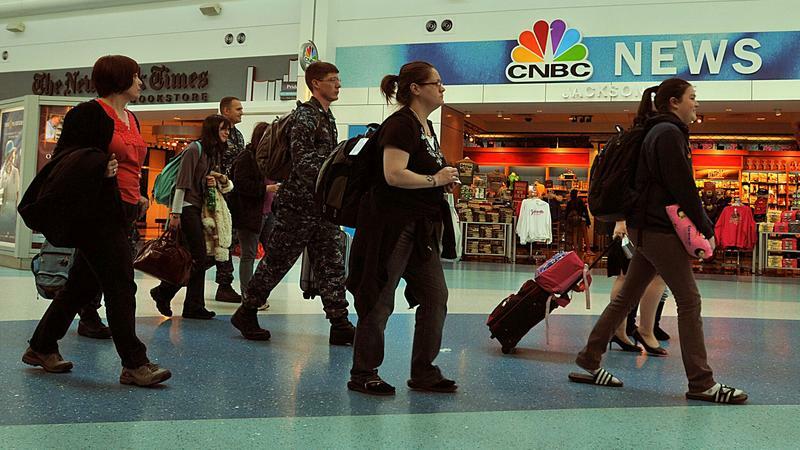 Security personnel at Jacksonville International Airport are asking travelers to be on the lookout for suspicious activity in response to the deadly terrorist attacks on Brussels’ airport and its subway system, spokeswoman Debbie Jones said. 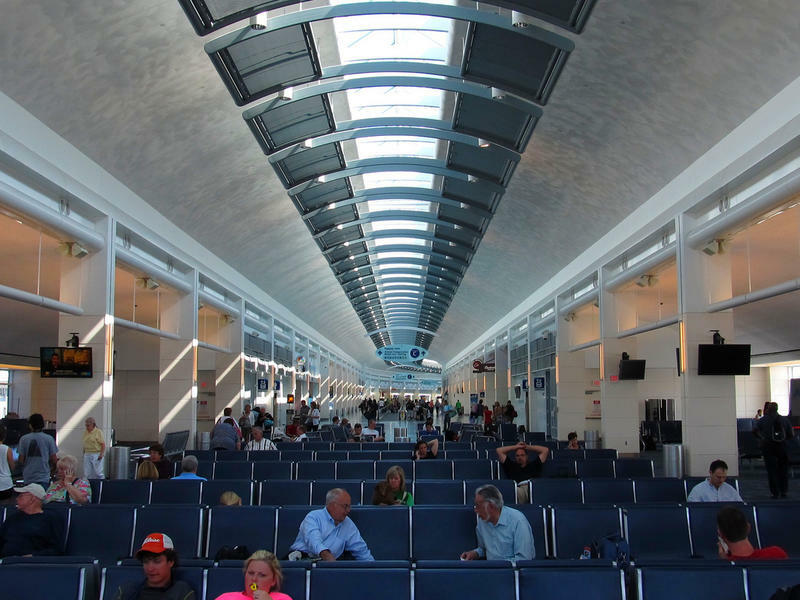 Travelers will soon be able to head to a new exotic location from Jacksonville. 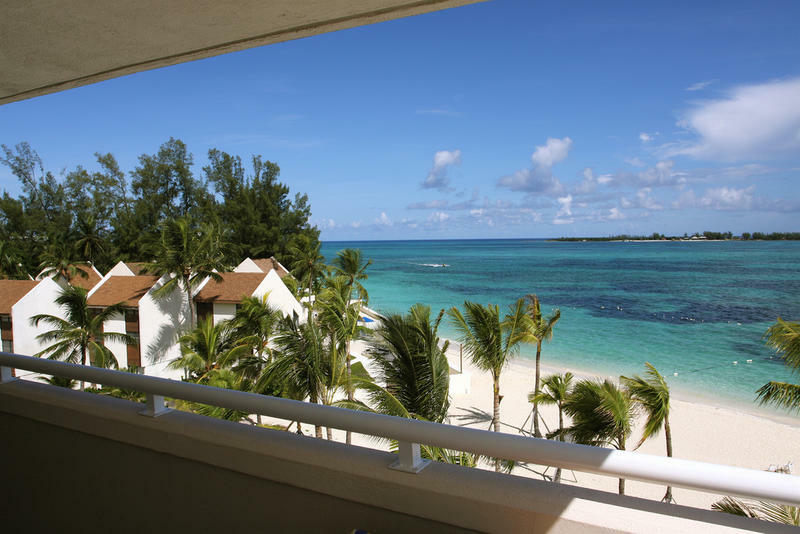 Silver Airways said Thursday it’s starting nonstop service to the Bahamas in May. Snow storms heading to the eastern seaboard have resulted in thousands of flight cancellations. 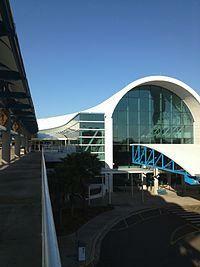 Jacksonville International Airport had 29 canceled flights as of Friday around lunchtime. Severe winter weather in the central and Northeastern U.S. is causing problems for passengers at Jacksonville International Airport. Nathan Bedford Forrest High School, ENDA, and Zeljko Causevic are in the headlines today. The Forrest High School name controversy is back in the news, a Nassau County man contracts a deadly flesh-eating bacteria, and polls show Governor Rick Scott is still not very popular. Hundreds of local and state officials gathered today for the ribbon cutting of Brazil-based Embraer’s aircraft assembly facility at Jacksonville International Airport. The A-29 Super Tucanos will be used by the U-S Air Force in Afghanistan. 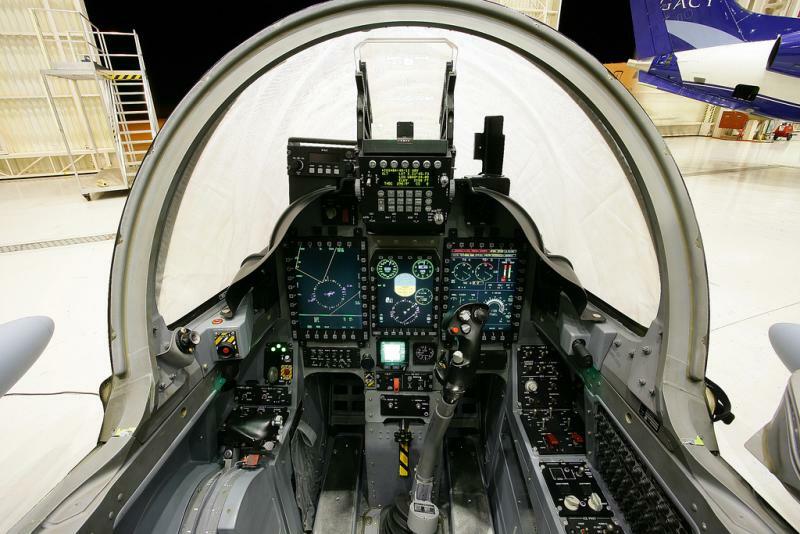 The aircraft will be used to conduct advanced flight training, aerial reconnaissance and light air support operations.